When Erik Brust was in high school, he took a trip to visit his older cousin Jonathan, who was beginning his first year at university. The pair – enthusiastic about real food that tastes great – swapped ideas on how to create a healthful, yet delightful “better-for-you” treat. Growing up in a family with nut and other food allergies taught them early on to read food labels carefully. 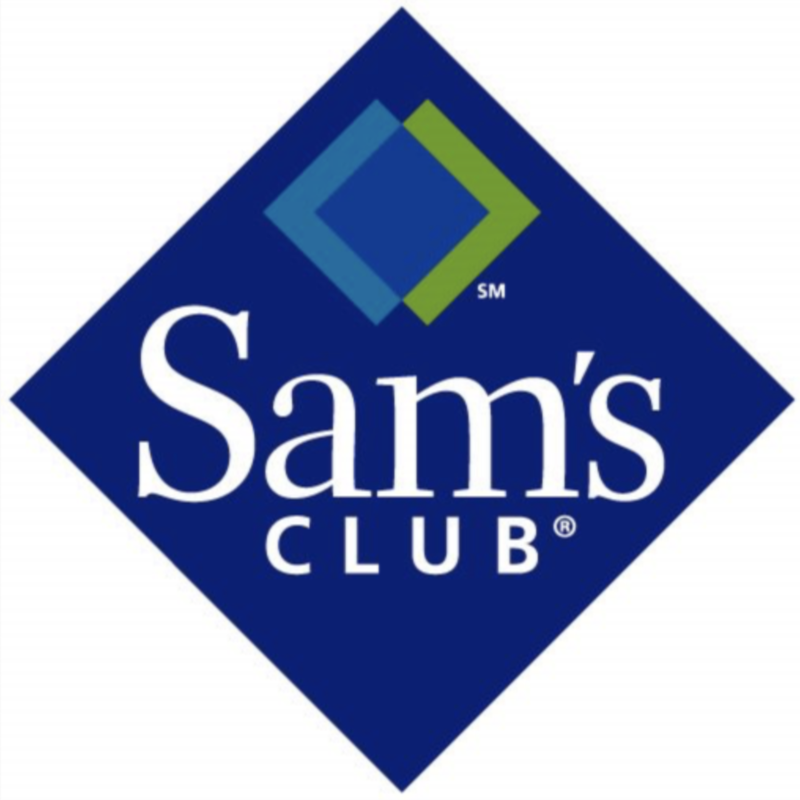 Even proficient label skimmers know it’s a challenge to find healthy + delicious treats the entire family can enjoy. Back then, the only frozen treats on the market were artificially flavored ice pops (sugar + water) or decadent, heavy bars with a long list of ingredients that were difficult to pronounce. There was nothing in between! 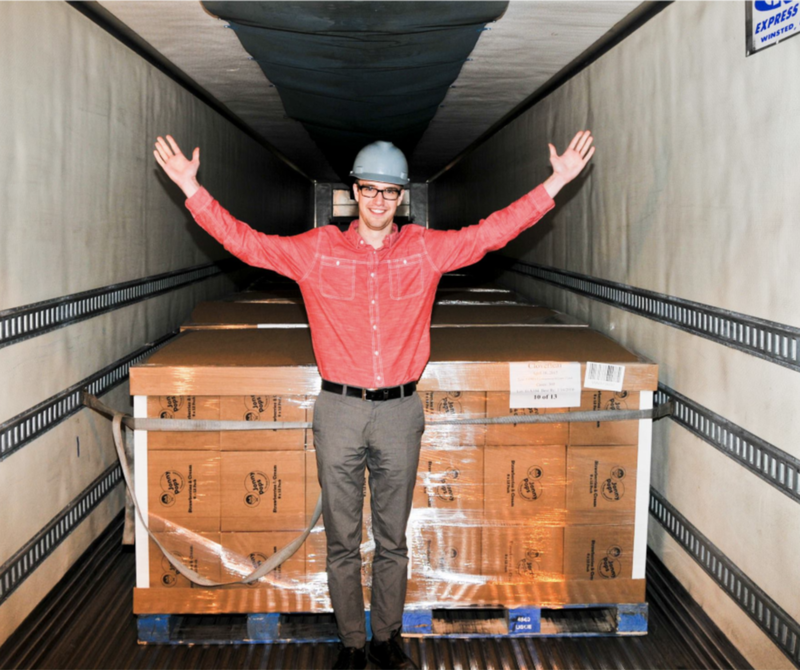 The cousins’ idea to create a delicious and wholesome frozen treat came to fruition – no pun intended – when Erik began school a few years later at St. Olaf College in Northfield, Minnesota. Unable to rid himself of the mouthwatering business idea he and his cousin had dreamed up, he approached four classmates – Connor, Andrew, Jamie and Kilian – to help him make his dream a reality. Armed with a blender, assorted kitchen utensils and Erik’s vision of a “better-for-you” frozen fruit bar, the boys made their way to the basement kitchen of their dorm. The guys spent many hours cutting and peeling fruits, blending and measuring ingredients, and freezing small batches in ice trays prepped with popsicle sticks. There were many weekends spent wheeling carts of frozen treats to local farmers’ markets and – especially during finals week – distributing them around campus. It’s safe to say they failed their way forward. Thankfully, there were always lots of willing taste testers. Amid the tremendous encouragement and feedback they received from friends and family, they perfected an amazing and wonderful formula. Real fruit. Heavy cream. Cane sugar. Purified water. And a pinch of salt. Just simple, wholesome ingredients with no fillers and absolutely nothing artificial. In 2011, a business was born with three terrific flavors: Strawberries & Cream, Raspberries Blueberries & Cream, and Pineapple Coconut & Cream. They named their frozen bars “JonnyPops,” after Erik’s cousin and his original co- conspirator and visionary, Jonathan. Jonathan’s accidental death in college was a catalyst for carrying the cousins’ shared dream forward. 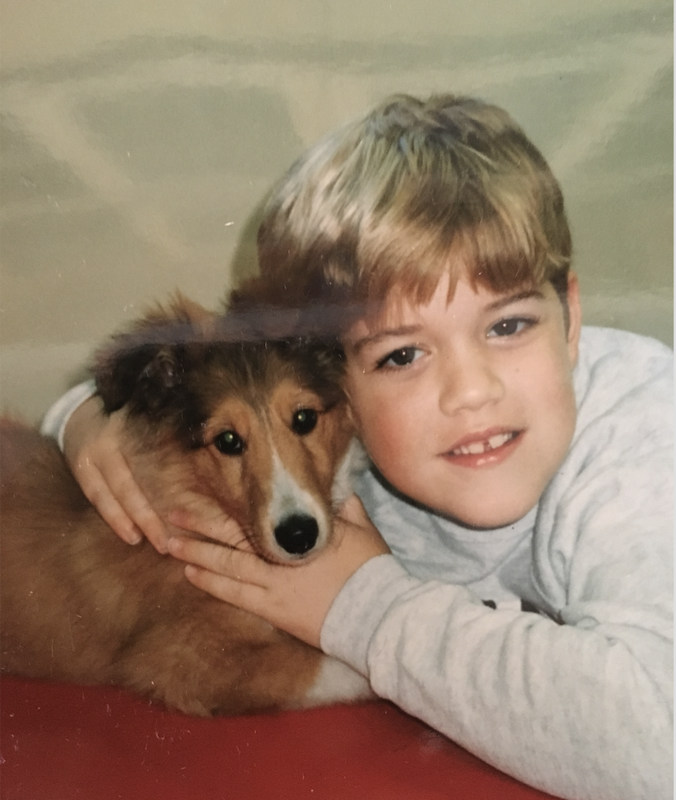 His passing, the result of a tragic drug overdose, filled the family with grief – but also fueled a desire to spark change. In honor of the company’s namesake, JonnyPops partners with nonprofit organizations that support addiction recovery by donating a portion of our annual proceeds to their work. 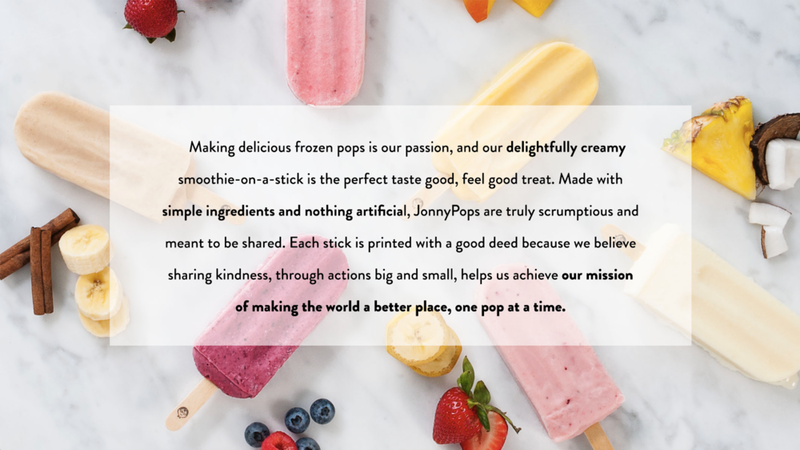 In addition, each JonnyPops stick is printed with a good deed because we believe sharing kindness, through actions big and small, promotes heathy interactions, and helps us achieve our mission of making the world a better place, one pop at a time. In 2014, cofounders, Erik Brust and Connor Wray, finished college and took their JonnyPops positions full-time. With Erik and Connor as CEO and CFO, respectively, they made the move to St. Louis Park, Minnesota, along with a team of 10 employees. 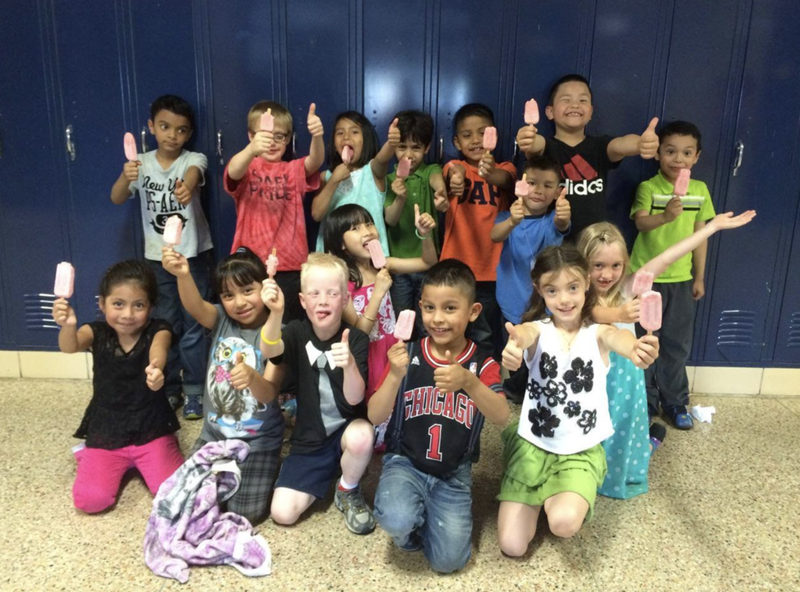 One year later, we partnered with local communities to create Smart Snack-approved pops, which reach millions of students nationally. To honor our pledge of making the world a better place, one pop at a time, we implemented kindness and anti-bullying campaigns in schools. These campaigns encourage kids across the country to share acts of kindness inside and outside of the classroom. Eventually, our three original flavors became six, and in March 2018, the delicious fruity flavors were joined by five rich, yet simply delightful flavors. Similar to the fruits, our Delights flavors are made from wholesome ingredients – nothing artificial – with less than 200 calories per pop! We’ve worked hard to achieve the right balance of real ingredients, flavor and creaminess. Our pops, like a frozen “smoothie-on-a-stick,” are consistently creamy and packed with flavor in a way that only simple, natural ingredients can deliver. We’re happy to say they’re completely peanut, tree nut, and gluten free, as well as kosher certified. We continue to grow at our headquarters in St. Louis Park, Minnesota, where we now produce eleven flavors, six days a week – with a growing group of more than 50 enthusiastic, pop-loving employees. Looking back seven years ago to the dorm room of a small southern Minnesota university, we never imagined we would be where we are today. In 2018, our cofounders, Erik and Connor, were named to Forbes “30 Under 30” list of young entrepreneurs – as the youngest winners in the “Food and Drink” category – in a competition that receives over 15,000 nominations for just 600 spots. We’ve gone from selling our pops in small town farmers’ markets to beaming brightly from shelves of the largest retailers in the nation. 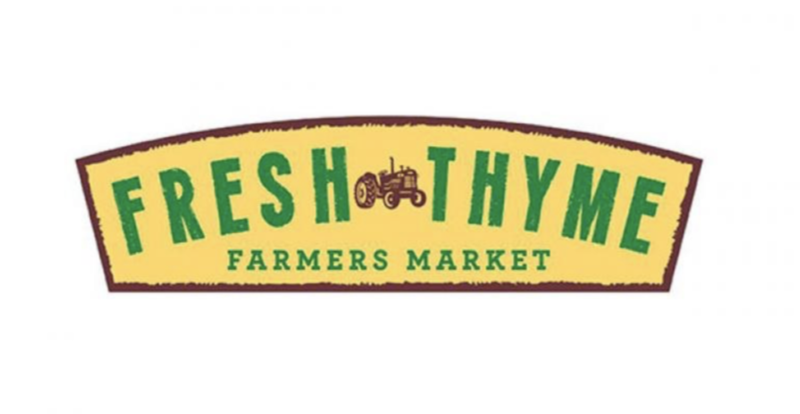 Today, you can find us in schools and retail locations across the country. At JonnyPops, we believe that sharing kindness helps us achieve our mission of making the world a better place, one pop at a time. We hope that our pops encourage you to pay it forward in your communities –through random acts of kindness or by sharing the deliciousness of JonnyPops with family + friends! From the big successes to the smaller wins, we couldn’t have done it without a team that continues to push JonnyPops to the next level. What’s more, we couldn’t have done it without the kindness and support from fans just like you! We can’t make a difference without YOU and we hope our pops encourage you to pay it forward in your communities - through random acts of kindness and by sharing the undeniable yumminess of JonnyPops with family + friends! Enjoy + share JonnyPops and help us in making the world a better place, one pop at time!